Now that Spring is upon us, it's time to switch out some of your makeup and replace the old with the new. Finding that perfect new combination of lip and eye color can take a little work, time and searching. 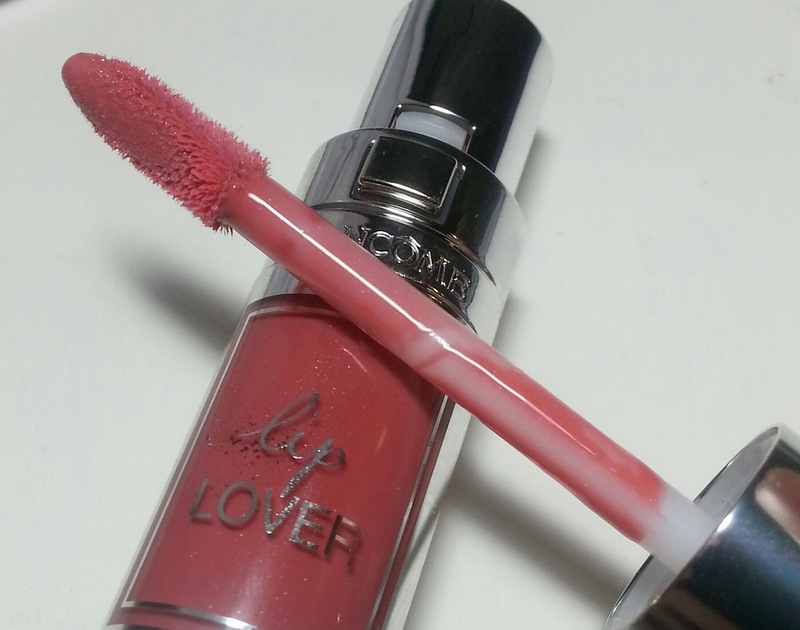 Lancôme however has made it easy for us this season with their new Lip Love lip gloss products and their new color selections from the Hypnotic Eyes collections. 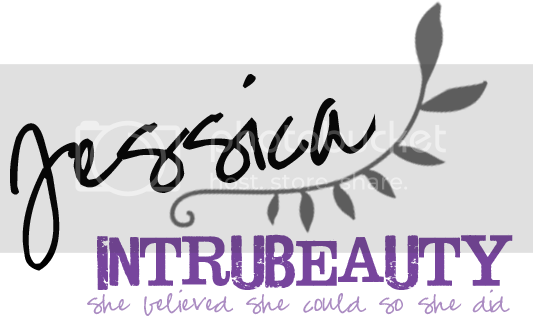 Keep reading for some photos, swatches and thoughts on a couple of these new products! A dewy intense lip color that creates shine and color without sacrificing moisture. Captivating color intensity combines with the hydration of a balm in this new three-in-one elixir formula. The balmy base provides up to eight hours of moisture while a smoothing layer reduces the appearance of fine lines and creates a dewy shine. Finally, the saturated pigments provide the ultimate in color pop. 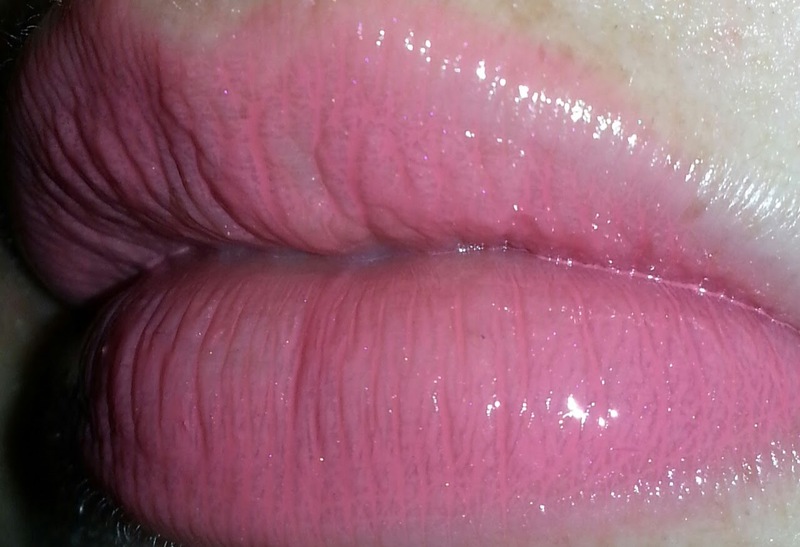 I'm loving the balm gloss combination. 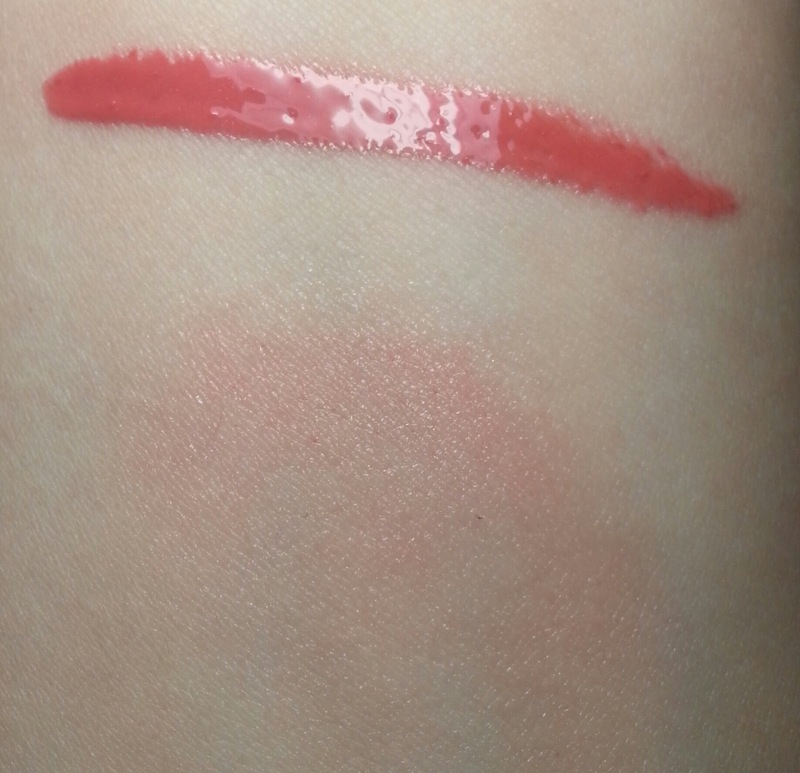 I'm loving this pinky beige shade for Spring, it's a perfect pop of color and since it's long wearing, I don't have to worry or think about it after application. I've been pairing this gorgeous lip color with a new Color Design single called Café Crème from their Hypnotic Eyes collection. 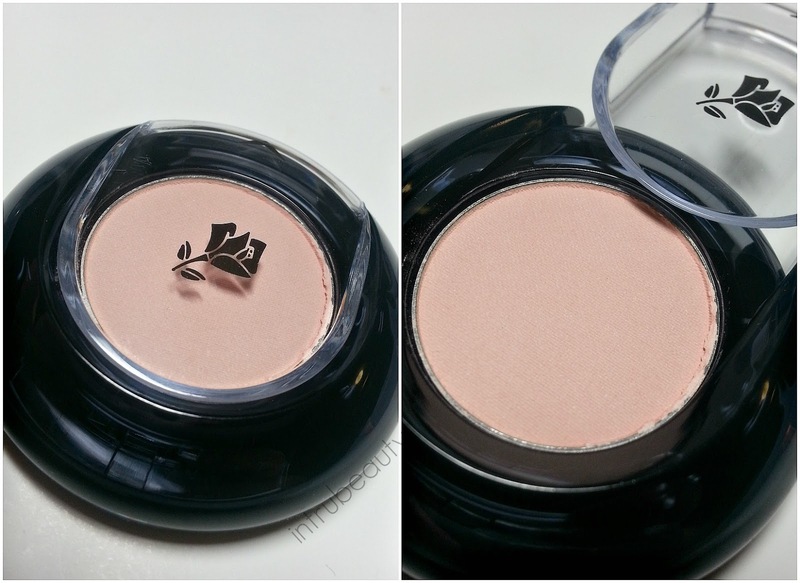 This is a perfect neutral to act as a base or a stand alone color to brighten your eye area. Have you tried these new products from Lancome? I was a huge fan of their products and their lip products before this, but I'm an even bigger fan now.